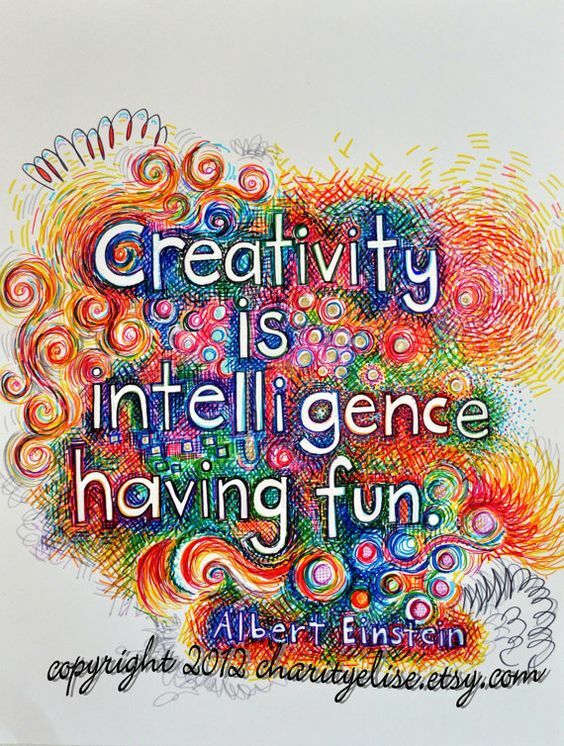 Are you all about art and love to express your artsy way with others with phrases and sayings? 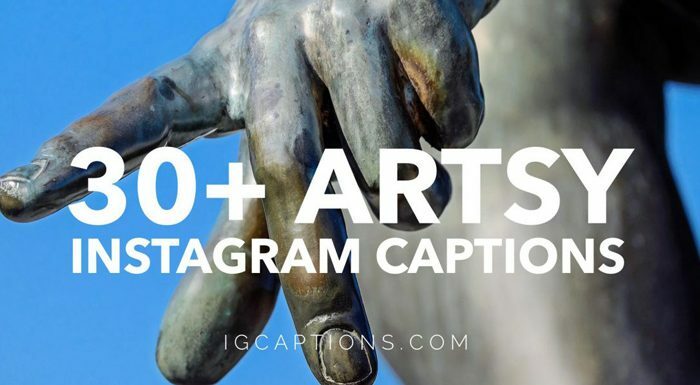 We gathered over 30 Artsy Instagram captions you can use if you’re posting a photo on social media. 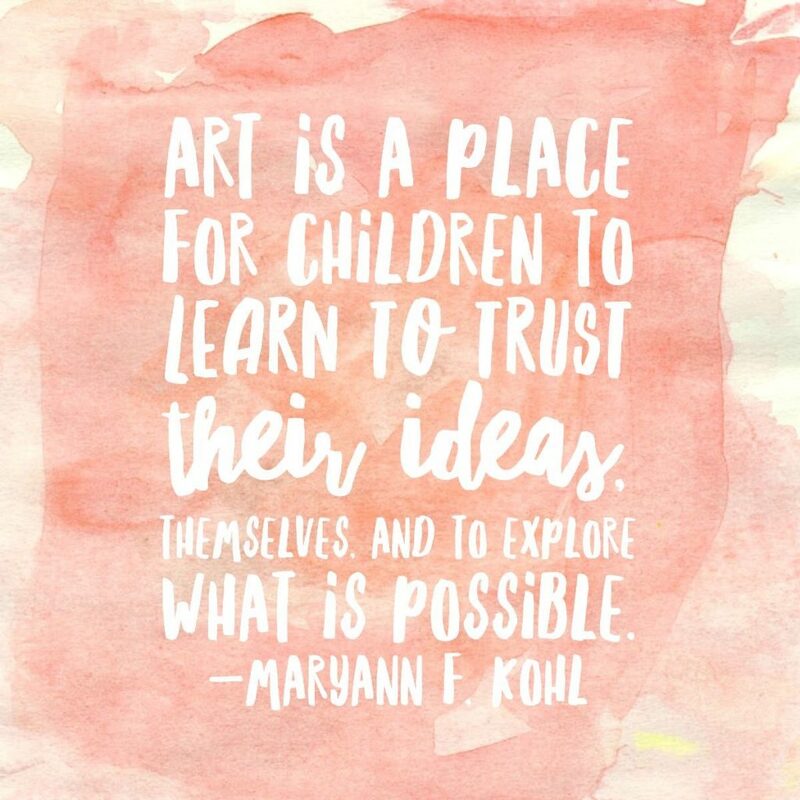 These captions and quotes give art inspiration and reflection to your image no matter how it is because art is creativity. A picture always expresses so many different words so it will be amazing to see these put into the right caption. 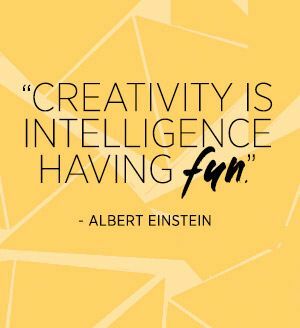 We hope you find these artsy quotes and captions useful and you come back each time you are inspired to get your next wording. Blessed are the curious, for they shall have adventures. If you’re always trying to be normal you’ll never know how amazing you can be. 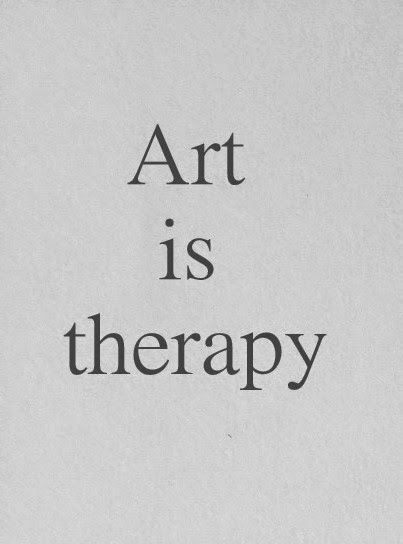 Art is an experience not an object. 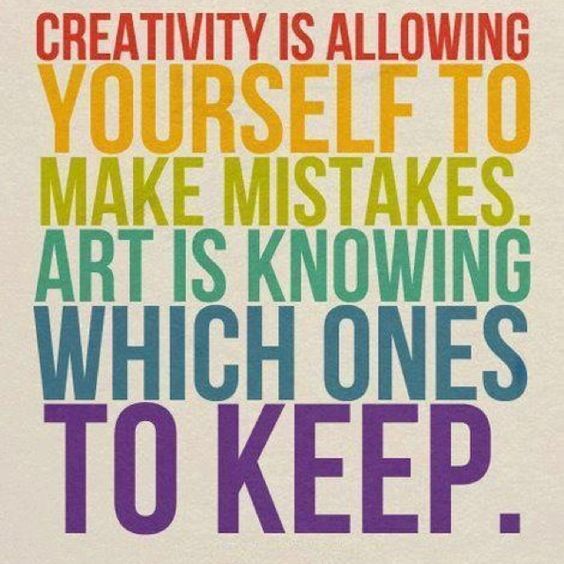 Art is what happens when you dare to be who you really are. The artist is nothing without the gift but the gift is nothing without the work. No masterpiece was ever created by a lazy artist. Art is a line around your thoughts. 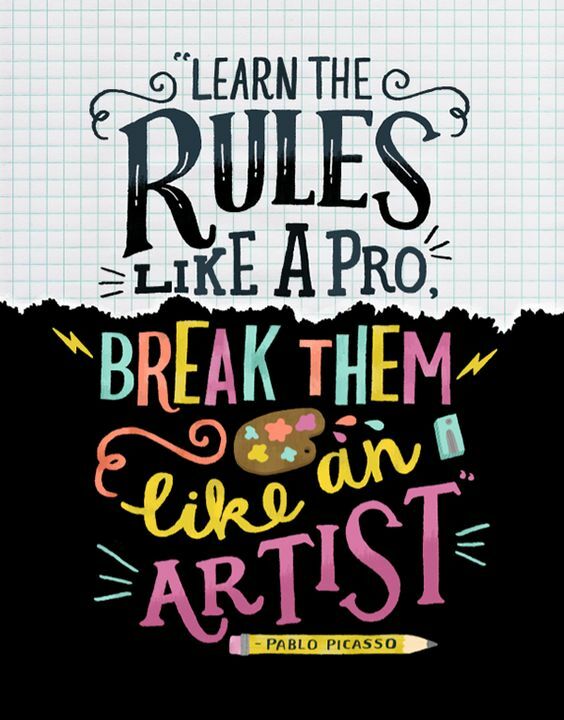 If you are willing to do something that might not work, you’re closer to being an artist. I know of nothing with any certainity, but the sight of the stars makes me dream. No great artist ever sees things as they really are, if he did, he would cease to be an artist. Drawing is like making an expressive gesture with the advantage of permanence. Art is the journey of a free soul. The creative adult is the child who survived. An artist can show things that other people are terrified of expressing. Art is neither a profession nor a hobby. Art is a way of being. Drawing is a kind of hypnotism.